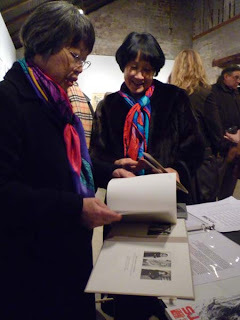 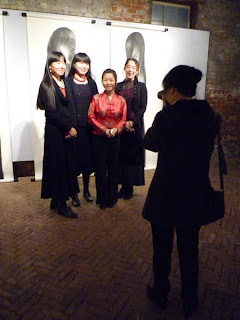 Thank you all to those who joined us for the opening of our new exhibition by Ling, Bo and Hong Zhang. 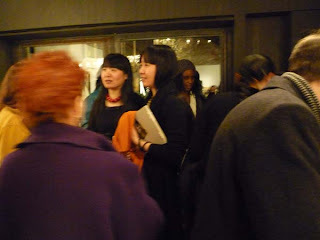 It was wonderful to have all three sisters in Atlanta. 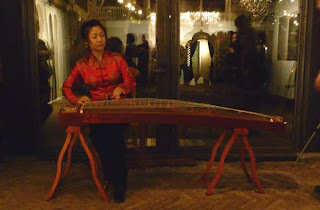 Our special appreciation goes to Cathy Yi He for her exquisite performance of the Guzheng! 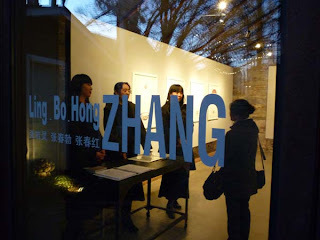 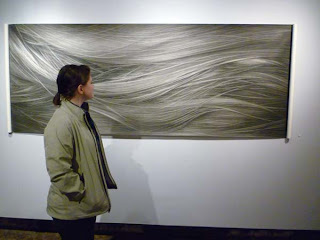 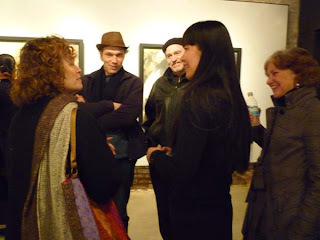 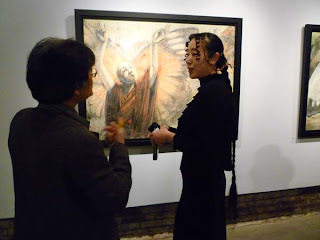 This entry was posted in Bo Zhang, Events, Exhibition, Hong Zhang, Ling Zhang on March 6, 2010 by Whitespace.